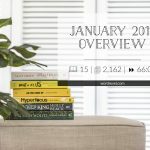 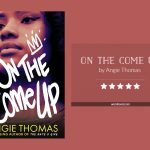 Over the past few months I noticed the increasing frequency of the search term bookstagram leading to my blog. 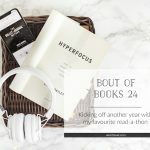 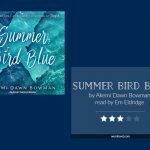 In fact, my all-time second most visited blog post is Is Bookstagram Losing its Shine? 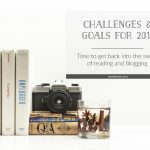 — Overcoming Bookstagram Problems. 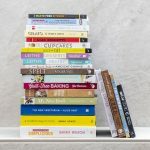 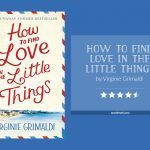 Only my guide to managing TBR piles has had more hits, mostly because that post is almost a year older. 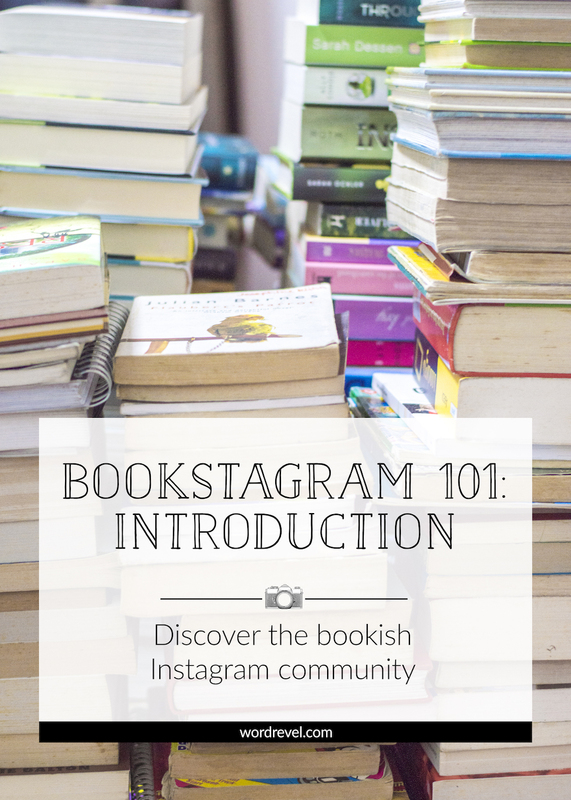 Another post I wrote that ranks very high is Bookstagram Safety.